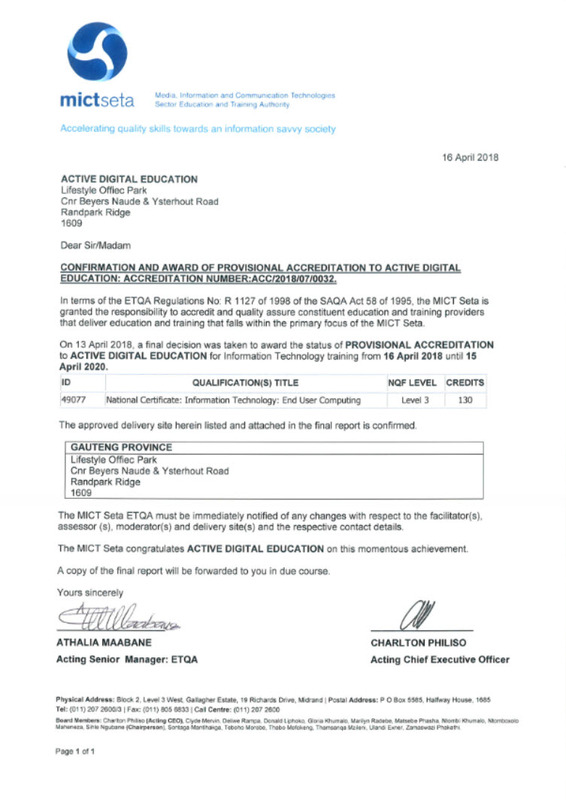 DEGSA (Digital Education Group) specialise in all e-Solution products to clients, including analysing the needs of the clients are referring the better products or integration of products etc. All digital platforms. 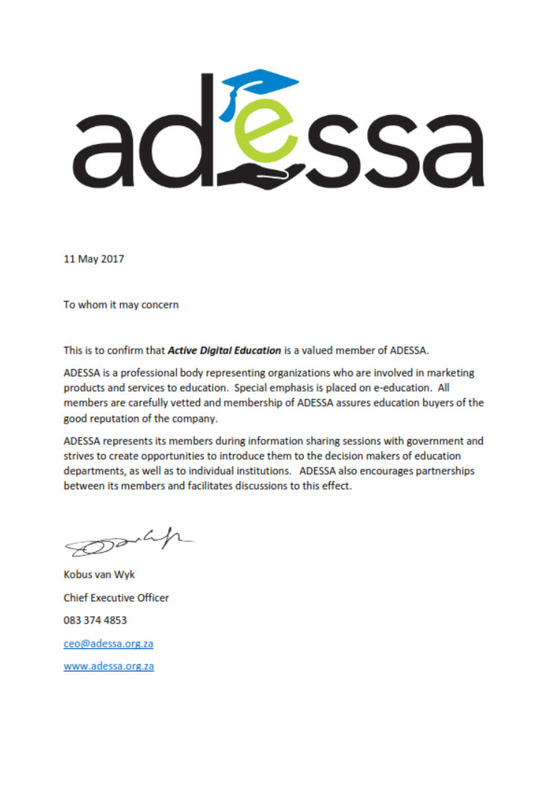 DEGSA (Digital Education Group) ensure the client adds value to their business, making the solutions work for the business and not the other way around. Thus we are unlimited in the e-solutions market space – your one stop e-solutions shop. 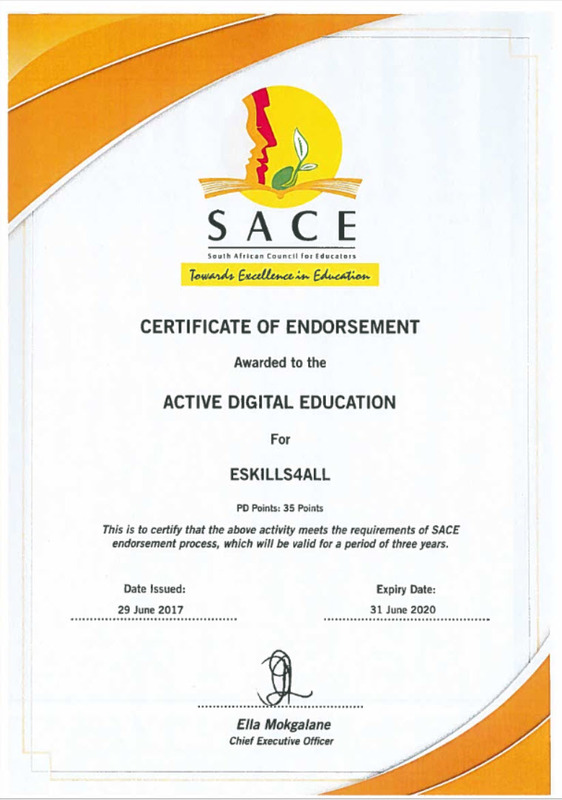 DEGSA (Digital Education Group) also offer soft skills in the form of change and project management for organisations, including digital/blended learning consulting. Our Mission is to supply Innovative e-Solutions for all.